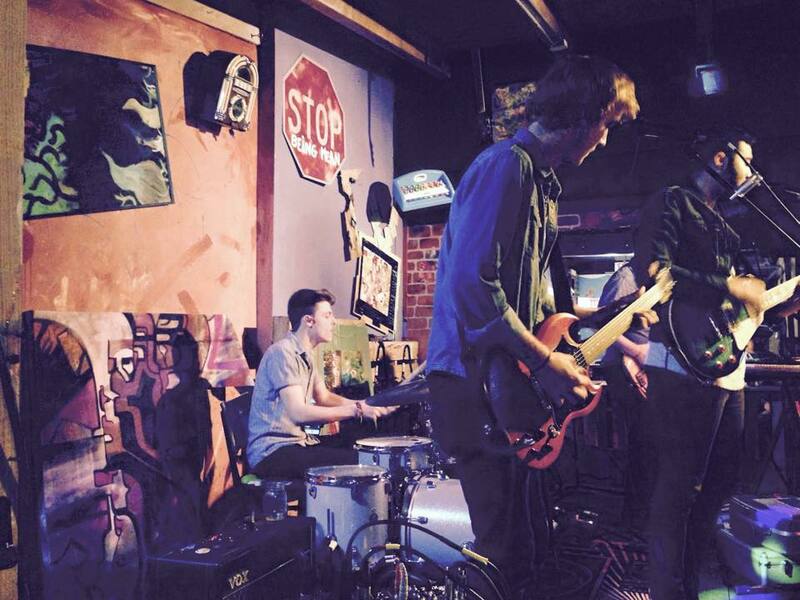 The Somethings are an indie-pop band from St. Augustine, Florida! Debut EP Why Not out now! Summer is 2 months away and “Worth the Wait” is a catchy, indie pop song perfect for a sunny day.